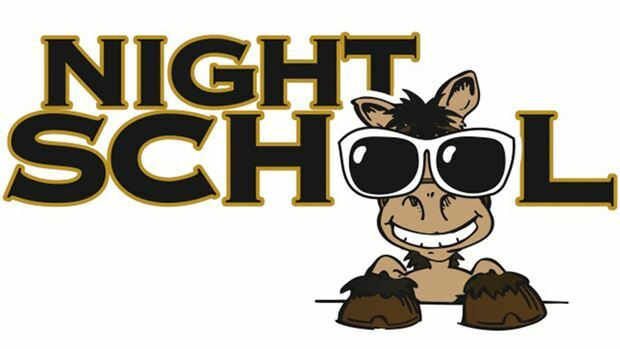 Night School, the racing industry’s national online fan education program since 2011, teaches a real-time lesson this evening focused on determining “Pace Analysis” of races. The Week 18 session kicks off at 8:30 p.m. ET. The 90-minute interactive chat will include free BRIS past performances and streaming video for live racing action conducted at Mountaineer Park. Night School instructors will work with students in evaluating the pace analysis of each live race presented and discuss techniques in determining how a race may set up. The live racing aspect of Night School is new to the recently launched “Summer Semester,” which continues a 12-week run through the end of August. Night School’s radio simulcasts will return after Labor Day for the 14-week Fall Semester. Note there will be no Night School Woodbine Wednesdays live chat this week as the greater Toronto track conducts a holiday Tuesday program this week in lieu of Wednesday night racing. The Woodbine Wednesdays live chats return July 8.